Love a good ghost story? Order your copy today. 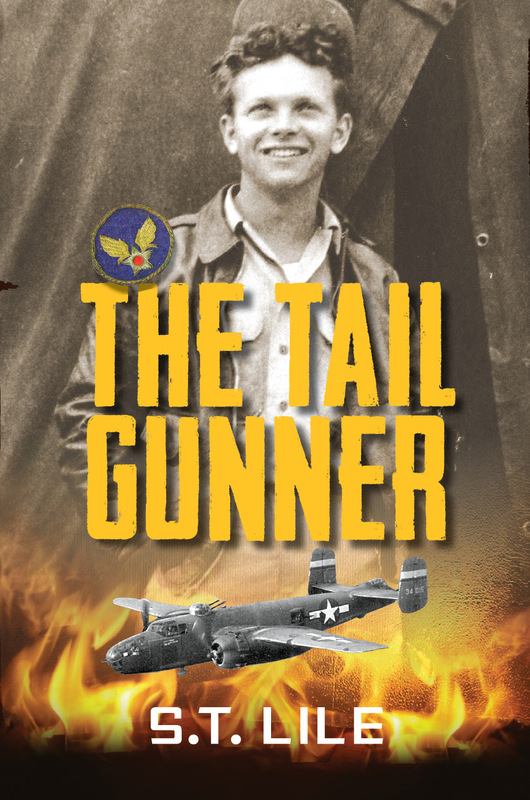 The Tail Gunner by S.T. Lile. Now available at your local bookstore, through Amazon, or at one of our upcoming events. Seventeen-year-old Sylvie Stevens is the young tail gunner’s only hope. He will never rest, never move on, unless she helps him complete his final mission. The two meet as Bish’s spirit rises from the ashes of a burning photograph, demanding that Sylvie is his conduit. Terrified yet intrigued, Sylvie learns to use her till-then-unknown abilities to tap Bish’s memories to see, and help heal, the deeper agony of his wartime past. Yes, there are the horrors and heartbreak of war, but there is also haunting hope. Bering Street Studio Zazzles the Universe! Visit our new Zazzle Store. 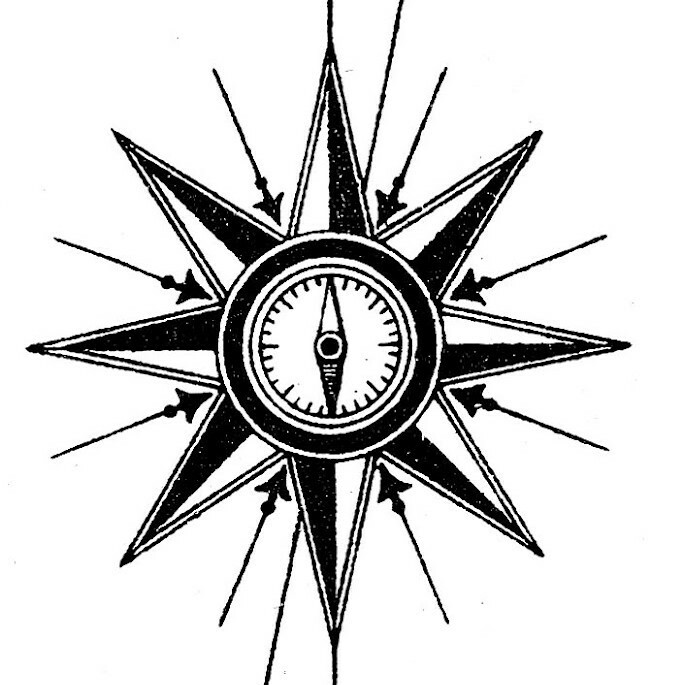 Many of our collections feature distinctive imagery that makes for fun products for friends and family. We’re excited to offer unique items featuring Bering Street Collections through the outstanding makers and distributors at Zazzle. Every item on our Zazzle site has been sampled and tested by Bering Street Studio staff. If it’s not up to snuff, it’s not on our site.